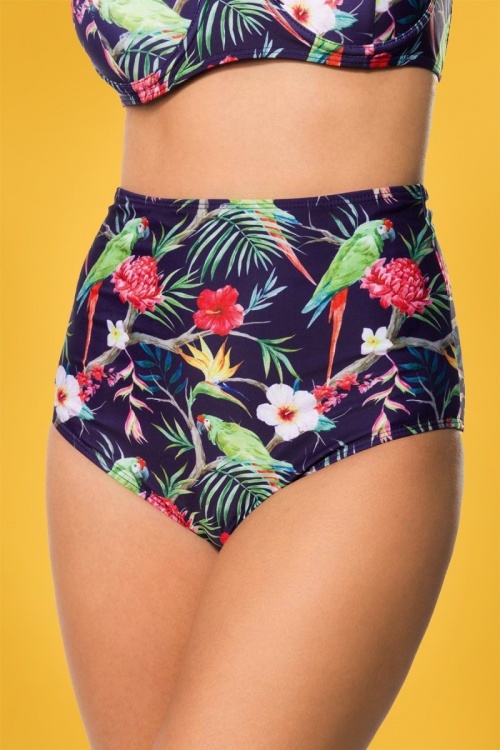 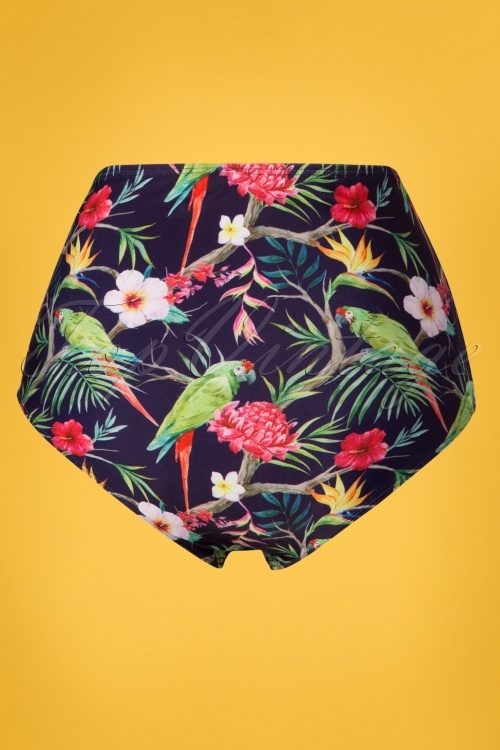 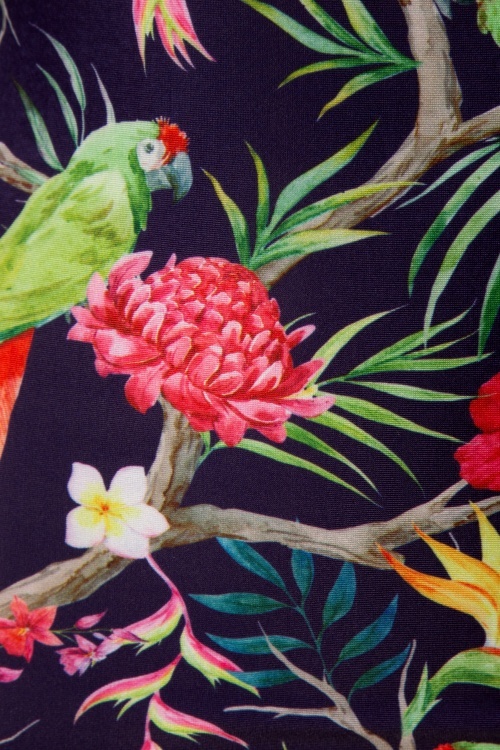 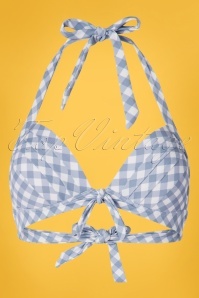 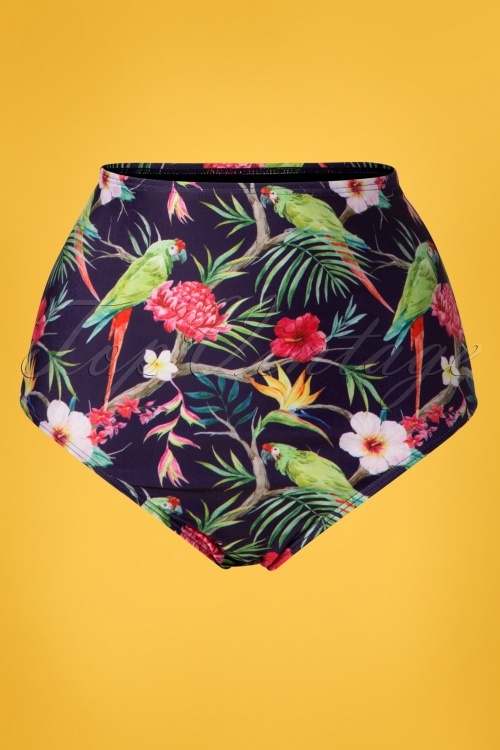 It will be a summer to remember with these 50s Pretty Parrot Bikini Pants in Dark Purple! 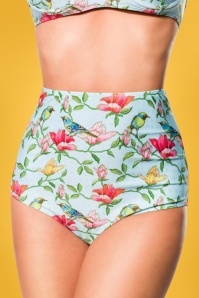 These high waist pants feature a summery print of tropcial flowers and colourful parrots. 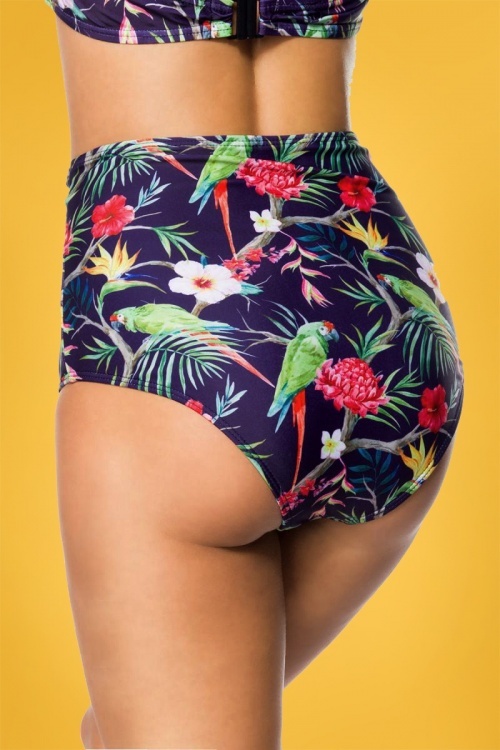 Made of a smooth and comfortable, stretchy, dark purple fabric that is a joy to wear and fits perfectly. 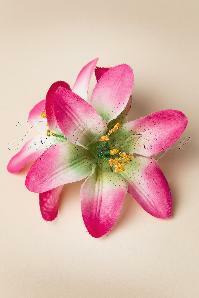 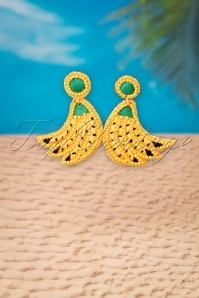 Put a flower in your hair and hit the beach to strut your stuff!